Gold Tech Nutrition Gold Pro Plus is a premium quality whey protein formula that is a perfect use for muscle growth and maintenance and repair of muscular tissues. Gold Pro Plus is formulated to deliver protein with a high biological value and digestion rate to your muscle cells to rapidly stimulate protein synthesis. Gold Pro Plus is designed to support intense athletic performance and recovery. 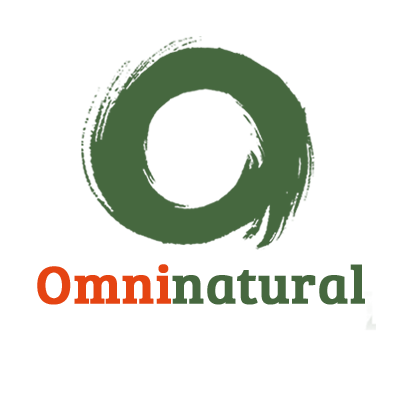 It is the perfect post-workout shake since it is rapidly absorbed, making the protein available for muscle building more quickly and allowing the amino acids to be effectively utilised by the body to prevent muscle tissue breakdown. Gold Pro Plus also contains high levels of naturally occurring branched chain amino acids (Including leucine, isoleucine and valine) which are vital in the manufacture, maintenance and repair of muscle tissue. 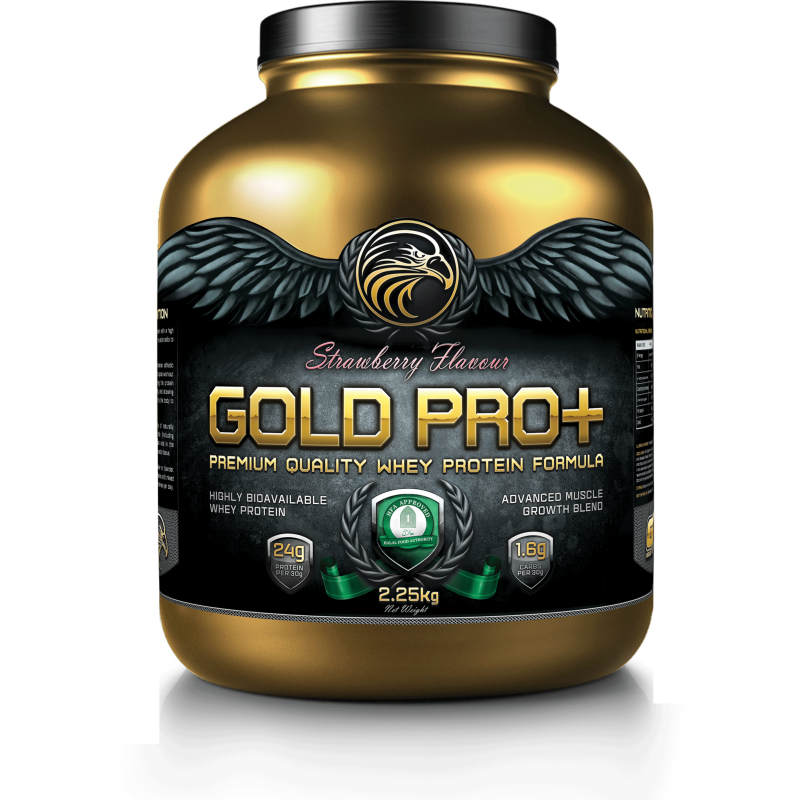 Strawberry Gold Pro Plus allows a new twist on a premium quality whey protein formula, better taste and improved performance, allows for the perfect protein powder when during activity. 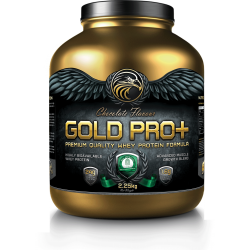 Gold Pro PlusGold Tech Nutrition Gold Pro Plus is a premium quality whey protein formula that is a p..